At Panoche Creek Packing, we’ve been marketing almonds for our growers since 1982. In an industry where handlers can come and go, sometimes quickly, we’ve only grown stronger. 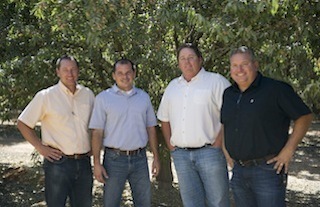 Today, Panoche Creek Packing is one of the largest almond handlers in the industry. In all our years of service, always under the leadership of the same family, we’ve proven our ability to remain financially dependable and grower-focused. We’re proud of the financial successes we’ve helped our growers attain and the loyalties we’ve earned over the years. And we believe the future looks just as promising. As you choose the company that will bring your almonds to market, we ask you to consider the company that has done it exceptionally well over time. We ask you to consider Panoche Creek Packing. 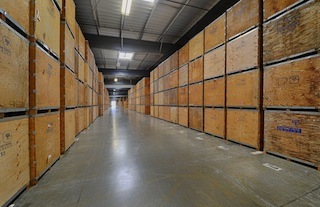 Panoche Creek Packing provides complete almond marketing services. 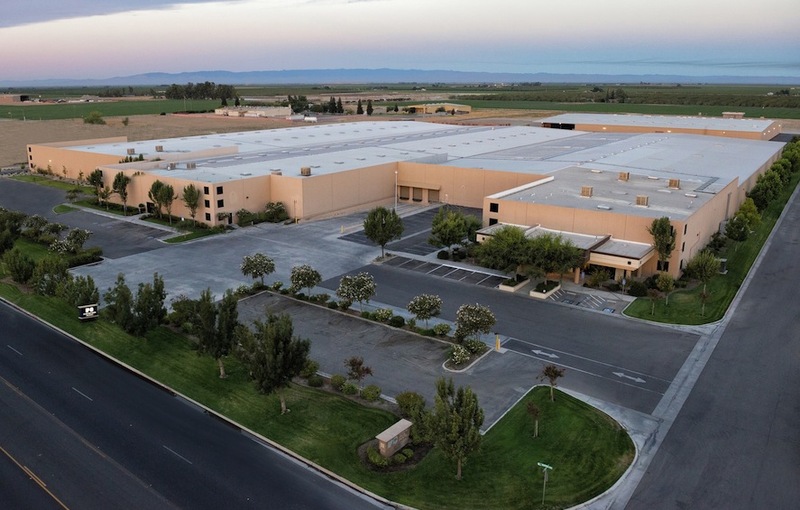 Our collective experience in the almond business – from orchard development and farming through marketing and sales – makes us a tremendous resource to almond growers. We want to help your business become more profitable. Working with Panoche Creek Packing means you will get higher returns, better and quicker grower service, and a processor that ultimately cares about your business. Being one of the world’s largest handlers allows us more opportunity with buyers, which allows us to accommodate your specific needs. We are proud that our efforts have helped our customers’ businesses grow! Our grower payment history says a lot. 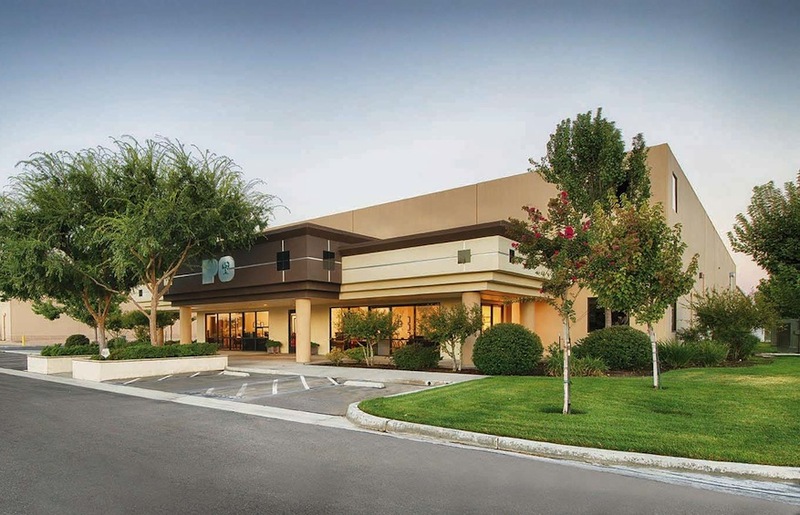 We have an impressive track record as one of the industry’s top performers. This results in most of our new customers coming to us as referrals from current clients. Sign up and receive our information. Copyright ©2019 Panoche Creek Packing. All Rights Reserved.